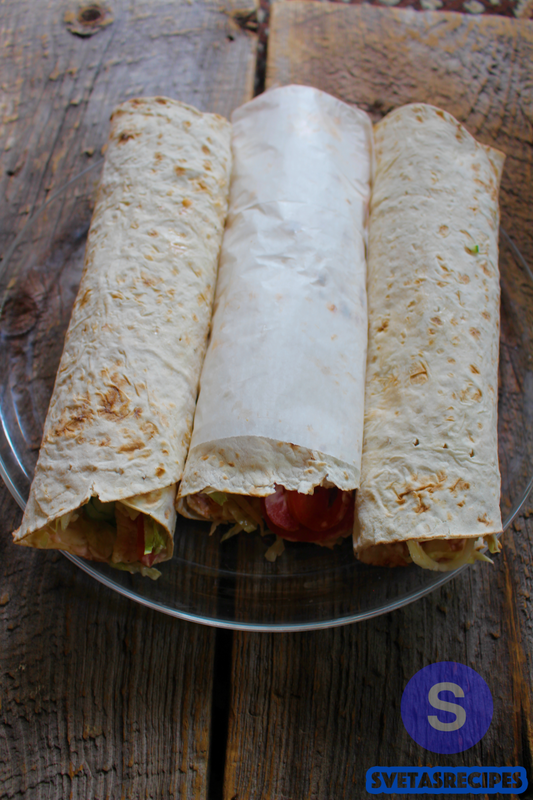 These wraps are great to start off your day. You can eat it as a snack or at dinner it still taste perfect either way. 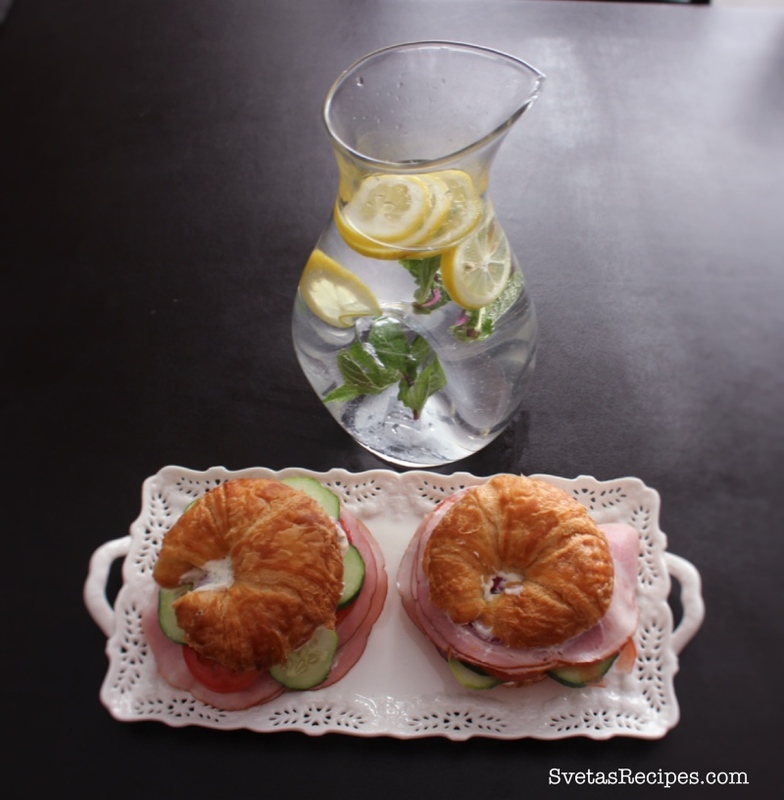 These sandwiches are a great way to start off the day or to have with some cold refreshing lemon water. 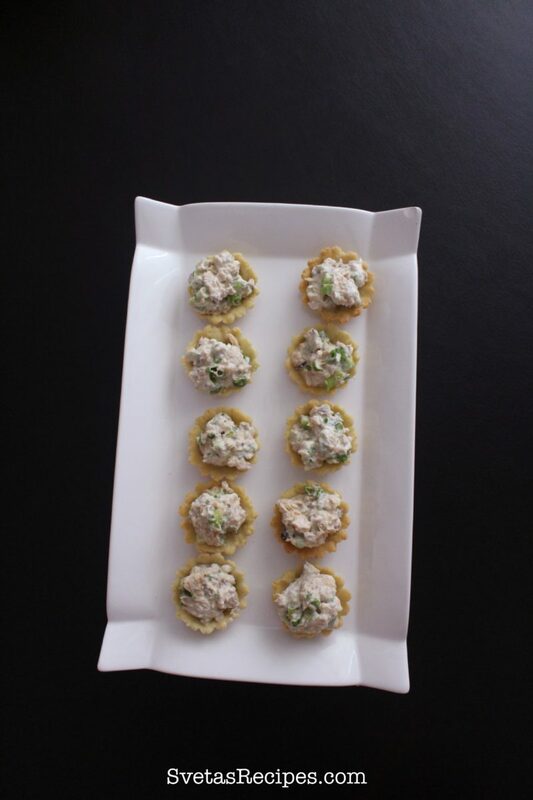 These mini Salmon Salad Tarts are perfect for a quick snack after a long day. You can also feed your friends with them very quickly. 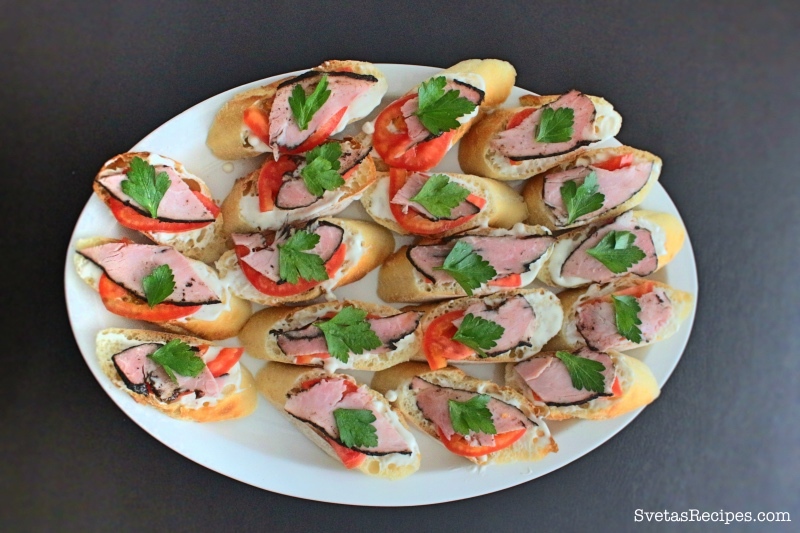 Blue cheese sandwiches are a great way to start off the day or to serve to guests. 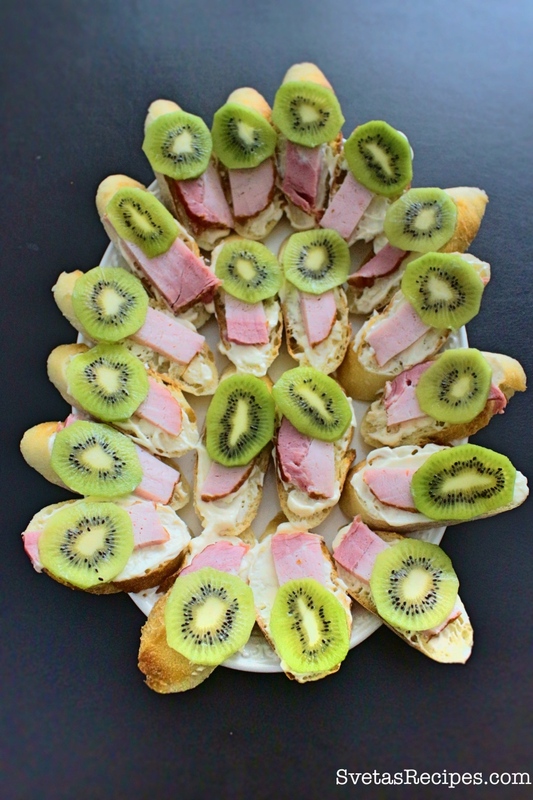 Kiwi sandwiches are great for preparing when you’re going to have unexpected guests, It combines both taste and healthiness making a great combination. 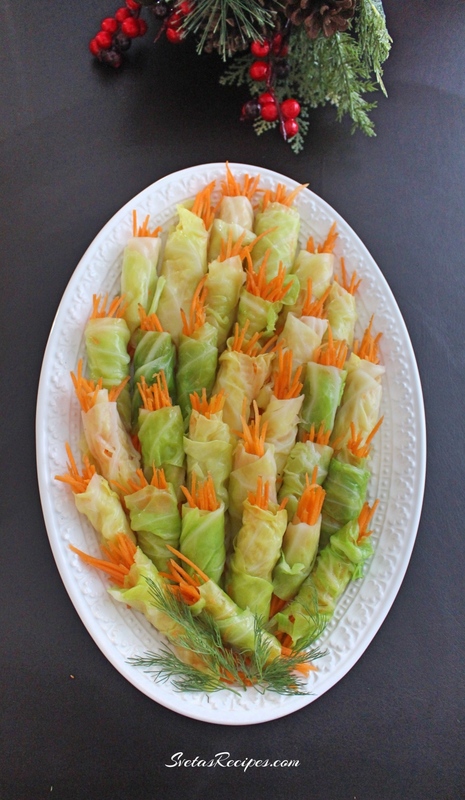 These cabbage roulettes are stuffed with juicy fabulous tasting peppered carrots. 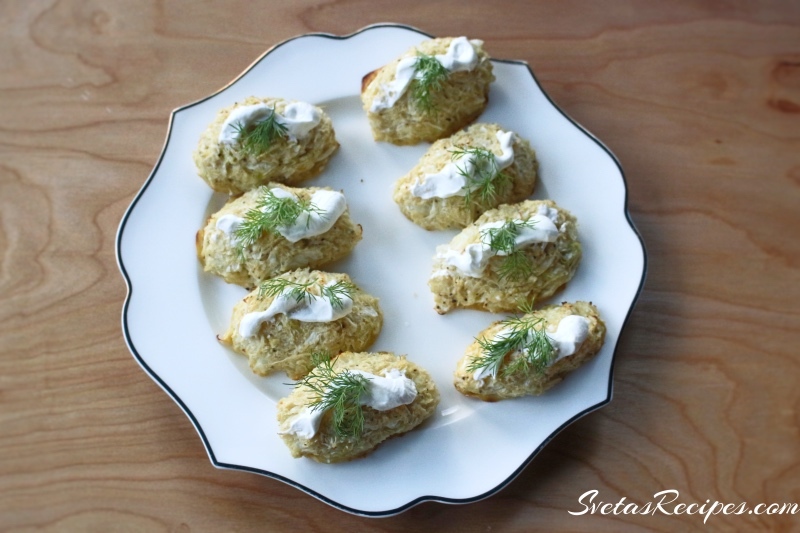 They are great as a quick snack or a side meal. This recipe is a great healthy breakfast, Its perfect for one of those Monday mornings where your just not feeling it. 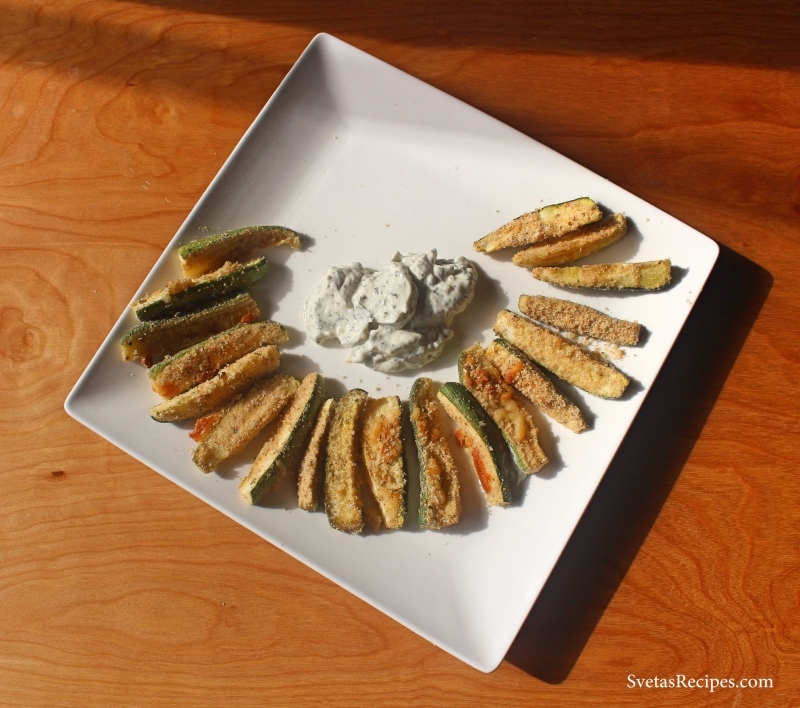 This is a perfect quick appetizer when you have some guests over or an easy to make snack. 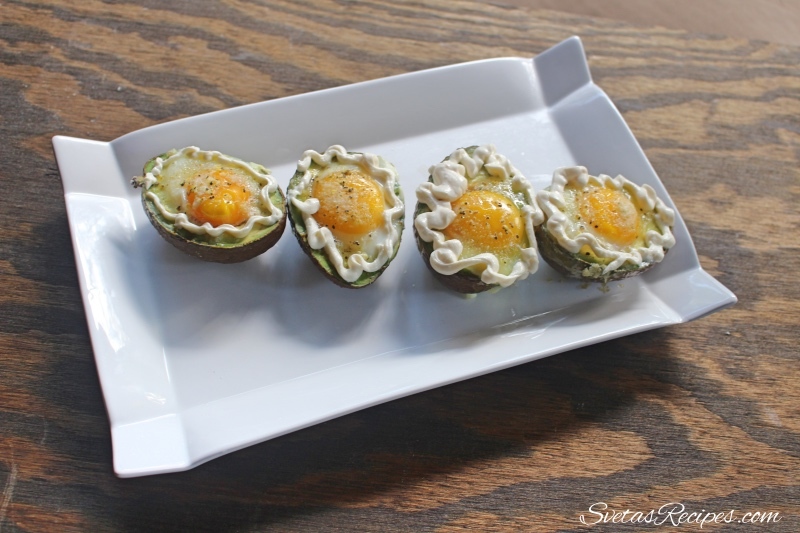 This is a great appetizer and its very healthy for you since it includes raw egg yolks. 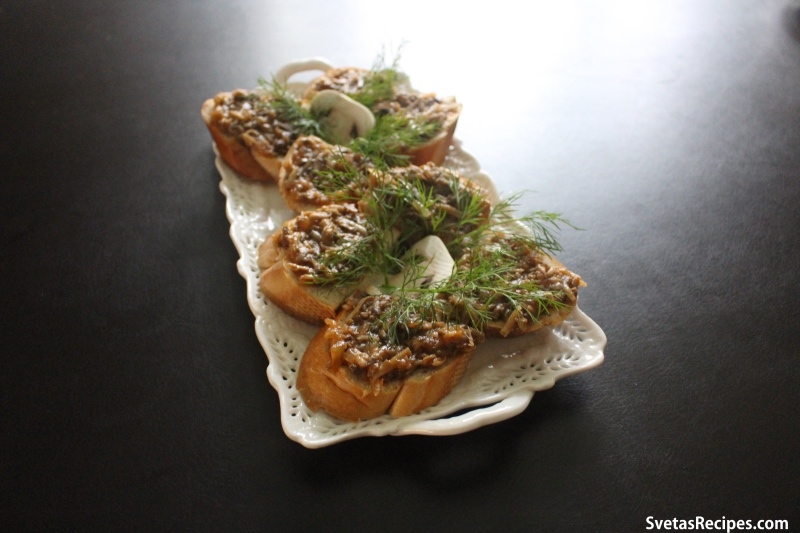 Its perfect to serve on the side with things like mashed potatoes.